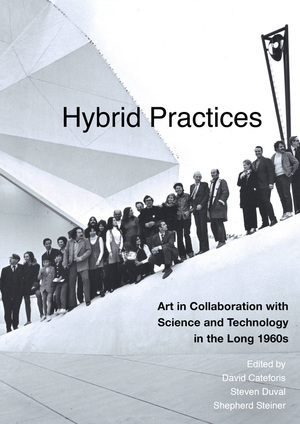 In Hybrid Practices, essays by established and emerging scholars investigate the rich ecology of practices that typified the era of the Cold War. The volume showcases three projects at the forefront of unprecedented collaboration between the arts and new sectors of industrial society in the 1960s and 70s—Experiments in Art and Technology (E.A.T. ), the Art and Technology Project at the Los Angeles County Museum of Art (A&T), and the Artist Placement Group (APG) in the UK. The subjects covered include collaborative projects between artists and scientists, commercial ventures and experiments in intermedia, multidisciplinary undertakings, effacing authorship to activate the spectator, suturing gaps between art and government, and remapping the landscape of everyday life in terms of technological mediation. Among the artists discussed in the volume and of interest to a broad public beyond the art world are Bernd and Hilla Becher, John Cage, Hans Haacke, Robert Irwin, John Latham, Fujiko Nakaya, Carolee Schneemann, James Turrell, Yvonne Rainer, Robert Rauschenberg, and Robert Whitman. Prominent engineers and scientists appearing in the book’s pages include Elsa Garmire, Billy Klüver, Frank Malina, Stanley Milgram, and Ed Wortz. 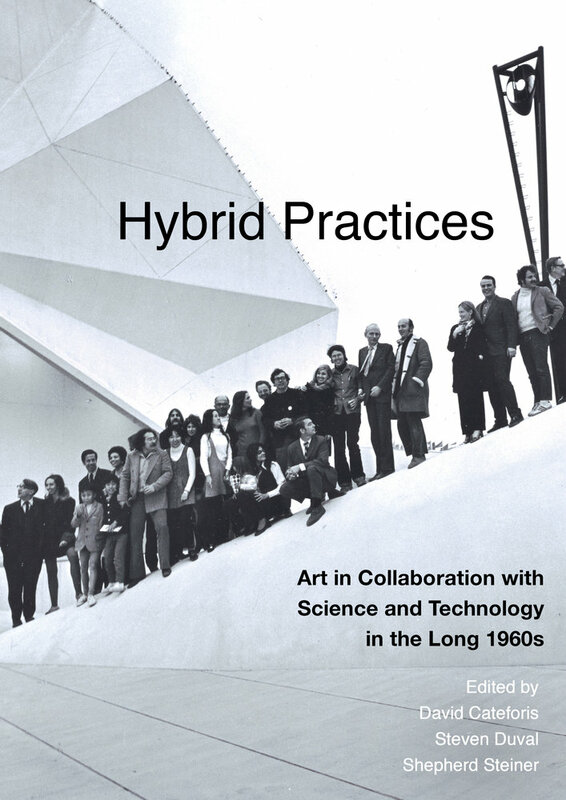 This valuable collection aims to introduce readers not only to hybrid work in and as depth, but also to work in and as breadth, across disciplinary practices where the real questions of hybridity are determined. David Cateforis is Professor and Chair of Art History at the University of Kansas. He has published widely on twentieth-century American art and international contemporary art. He is the editor of Rethinking Andrew Wyeth and Decade of Transformation: American Art of the 1960s and coeditor of Albert Bloch: Artistic and Literary Perspectives. Steven Duval is an artist and researcher based in Buffalo, New York, who has shown work in the Gwangju biennale, Nuit Blanche Paris, Apexarts New York, and the Fruitmarket Gallery in Edinburgh. He also runs the Independent Arts Research project. Shepherd Steiner is Associate Professor of Contemporary Art and Theory at the University of Manitoba. He is the coeditor of Cork Caucus: On Art, Possibility and Democracy and The New Criticism: Formalist Literary Theory in America and Abroad. He is the author of Rodney Graham: Phonokinetoscope and the editor of Mosaic, an Interdisciplinary Critical Journal.